Congratulations to our 2019 ISCA scholarship Recipients!! ISCA Teacher Grants are AVAILABLE NOW! ISCA is honored to accept Donations for the Joan Stuckart Memorial Scholarship Fund designated for our Visual Arts Students. Please use the DONATE NOW button to the right and write”Joan Stuckart Memorial Fund” in the message section. Founded in 1971, the Island School Council for the Arts has funded over $2 million to support arts programs in local schools and has made a significant contribution to the growth and strength of arts education. 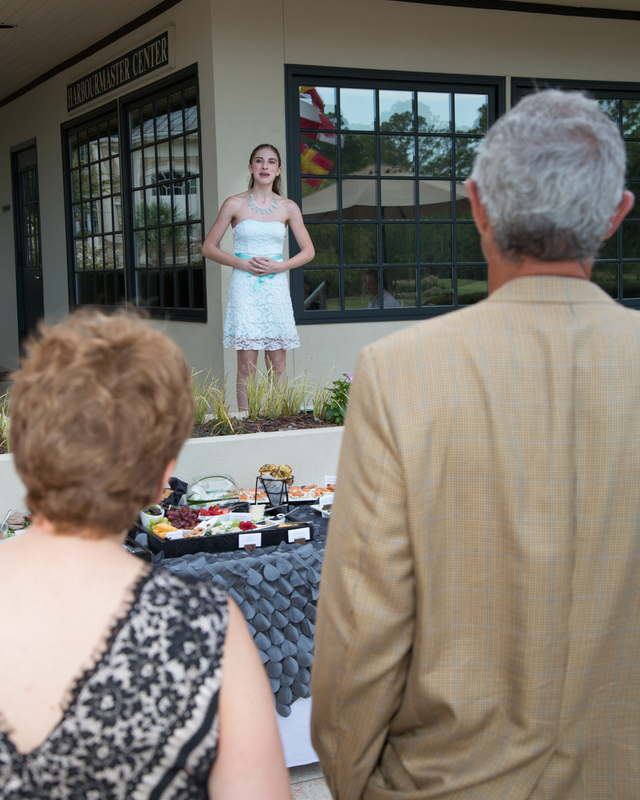 Our mission is to promote and advance art education, and enrich and enhance the art experience of youth in the greater Hilton Head and Bluffton areas.